Board applications (Capsules and databases) may be stored locally on the PC, on a server on the LAN or hosted on a server accessed through a WAN. 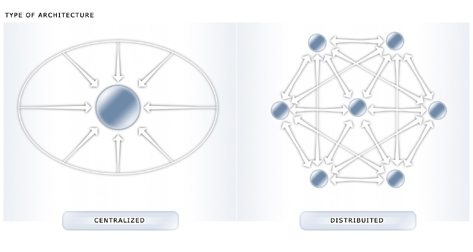 It is therefore possible to either centralize the company’s applications in a single site, or to decentralize applications but still provide every user in the company access to any Capsule and database, regardless of where it is held (be it on a local or remote server). Several factors should be considered when planning the location of applications, such as: availability of human resources with the required skills, hardware availability, and other organizational considerations. It is important to note that this choice should not be driven by technical considerations; users can access their Board applications regardless of their physical location.